In an email obtained by Campaign US, Carolyn Everson, the company's VP of marketing solutions, tells agencies of its commitment to improve tools in a bid to eradicate hate. Facebook has assured agency partners of its commitment to enhance its ability to fight hate following the New Zealand terror attacks. Carolyn Everson, the company’s VP of marketing solutions, sent an email to the shops it works with outlining what actions have been taken after a gunman used the social media platform to live-stream his 17-minute rampage in Christchurch last month. "This week I assured you that we are deeply committed to continuing to improve our technologies, evolve our policies and work with experts to stay ahead of people who try and game our systems to spread hate," Everson told Facebook’s partners. "I want to personally share with you that Sheryl Sandberg [Facebook’s chief operating officer] has spoken directly to the people of New Zealand -- to show admiration of their strength and acknowledge that we must do more. Sheryl also outlines the latest actions we’ve taken and commits to doing even more." Latest actions Facebook has taken includes: exploring restrictions on who can go Live depending on factors such as prior Community Standard violations; investing in research to build better technology to quickly identify edited versions of violent videos and images and prevent people from re-sharing these versions; made changes to its review process to help improve response time to videos. She stressed: "We are taking even stronger steps to remove hate on our platforms. We have long had policies against hate groups and hate speech. We designated both shootings as terror attacks, meaning that any praise, support and representation of the events violates our Community Standards and is not permitted on Facebook. "We are also using our existing artificial intelligence tools to identify and remove a range of hate groups in Australia and New Zealand, including the Lads Society, the United Patriots Front, the Antipodean Resistance, and National Front New Zealand. "Please know that we won’t stop here. We know there is more to do. Our entire company and leadership team is committed to fighting hate wherever and whenever it occurs." Meanwhile, Sandberg has issued an op-ed which will appear in local papers in New Zealand. It is in full below. In the immediate aftermath, we took down the terrorist’s Facebook and Instagram accounts, removed the video of the attack, and used artificial intelligence to proactively find and prevent related videos from being posted. We have heard feedback that we must do more – and we agree. 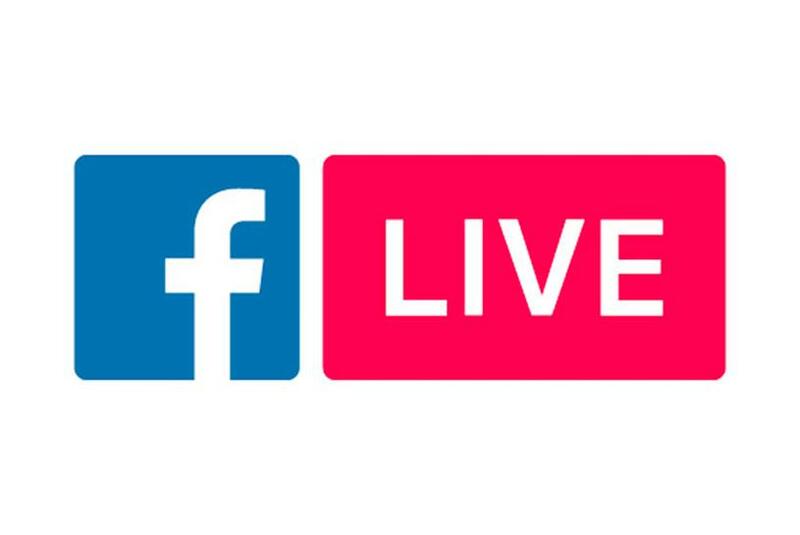 In the wake of the terrorist attack, we are taking three steps: strengthening the rules for using Facebook Live, taking further steps to address hate on our platforms, and supporting the New Zealand community. While the original New Zealand attack video was shared Live, we know that this video spread mainly through people re-sharing it and re-editing it to make it harder for our systems to block it; we have identified more than 900 different videos showing portions of those horrifying 17 minutes. People with bad intentions will always try to get around our security measures. That’s why we must work to continually stay ahead. In the past week, we have also made changes to our review process to help us improve our response time to videos like this in the future. We are also using our existing artificial intelligence tools to identify and remove a range of hate groups in Australia and New Zealand, including the Lads Society, the United Patriots Front, the Antipodean Resistance, and National Front New Zealand. These groups will be banned from our services, and we will also remove praise and support of these groups when we become aware of it. And just this week we announced that we have strengthened our policies by banning praise, support and representation of white nationalism and separatism on Facebook and Instagram. Finally, we are standing by the people of New Zealand and providing support to four local well-being and mental health organizations to raise awareness around their services within the country. We are also working with our existing youth partner to co-design additional education around peer support and resilience. Through everything, we remain ready to work with the New Zealand Government's Royal Commission to further review the role that online services play in these types of attacks more widely. We are also ready to work with the New Zealand Government on future regulatory models for the online industry in areas like content moderation, elections, privacy, and data portability.